The challenges and dangers posed by the “unique 21st century dilemma” of ‘instant’ world of the internet and social media was the topic of a recent event in Carmarthen run by the South West Wales branch of the Chartered Institute of Personnel and Development (CIPD) and attended by HR managers and employers from across the region. The founders of Professional Together, a company dedicated to helping people make better life decisions inside and outside work protecting the reputation of their employers in the process, presented on the subject of ‘protecting your brand, reputation and people’ drawing on their years of expertise in the area. The session highlighted the dangers that the instant world of the internet and social media present. HR managers must consider how they keep people safe from these threats and vulnerabilities. Since launching last year, Professional Together has worked with a range of organisations from universities to rugby teams where it gives its unique insight gained from the police force into how individuals can better navigate their daily and professional lives. Also speaking was Anna Denton-Jones, director and solicitor at Refreshing Law, who discussed where the liability of an employer begins and ends. The annual CIPD event is an opportunity for those that work in human resources to meet and discuss hot topics in the workplace environment such as culture fit and staff engagement. The event, which took place at the University of Wales Trinity St David, mirrored an earlier session it did with CIPD Wales in Cardiff. “Drawing on their professional experience, Tim and Phil set out the dangers, temptations, and threats posed by the “instant” world of the internet and social media. Translating this into a business context, Professional Together offers guidance to assist HR practitioners in tackling the challenges we face to protect our staff, our organisations, and our brand. 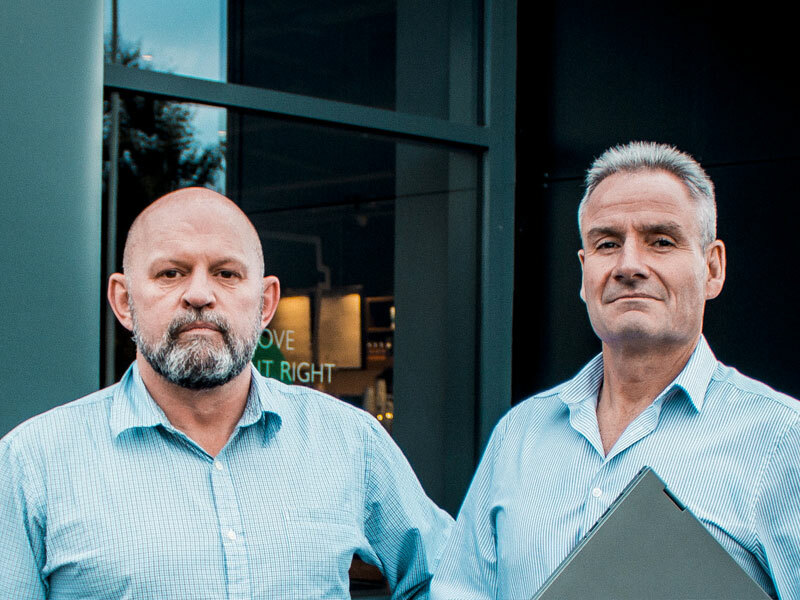 Professional Together, formed by two senior retired police officers with 60 years’ experience between them, is dedicated to helping people make better life decisions by teaching them how to avoid or deal with threats or vulnerabilities that could have a negative impact on their career and lives. Phil Davies is a former chief superintendent who served with the Metropolitan Police and South Wales Police for 30 years; Tim Jones is the former head of the professional standards department of South Wales Police.